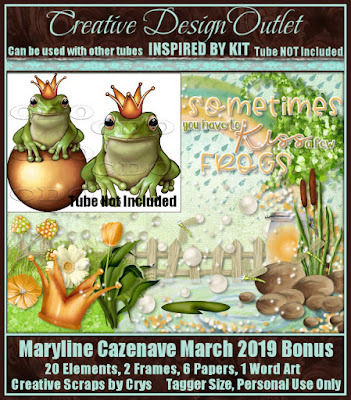 CT Timeline set for Creative Scraps by Crys featuring an absolutely adorable kit she made to matching this month's bonus tube by Maryline Cazenave. 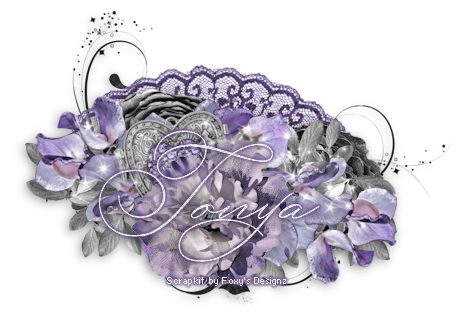 In the search for one's true love, sometimes we just have to kiss a few frog's before we find our prince - the special one that makes our heart sing and we feel that life could not be more complete without them by our side. 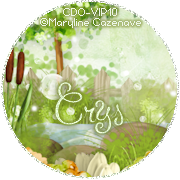 You can purchase this fun kit here at CDO. With this kit, I could not resist making this timeline set with the tube that inspired this kit. 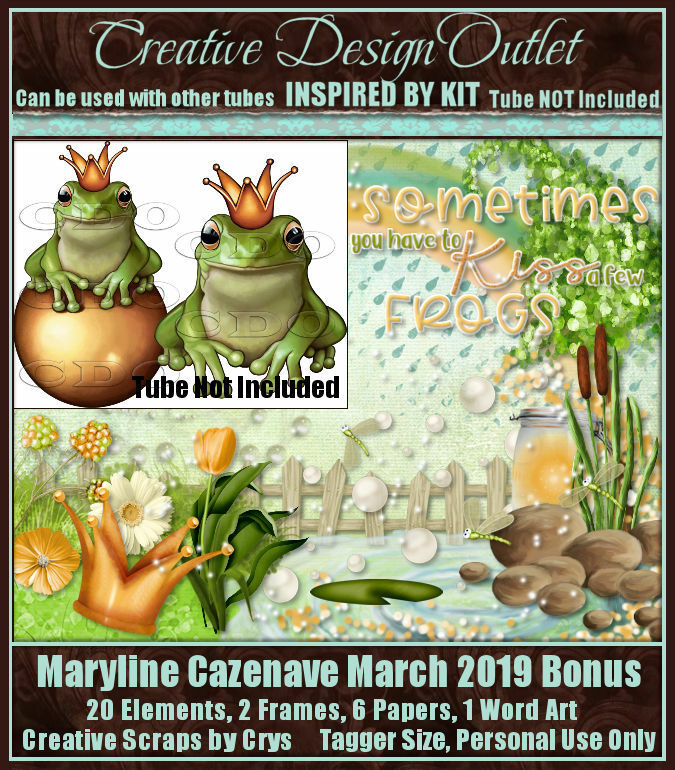 What is more - you can get this adorable frog prince tube for free all this month if you purchase any $10 of Maryline Cazenave tubes (after any discounts are applied). Check out her tubes available for purchase here at CDO.